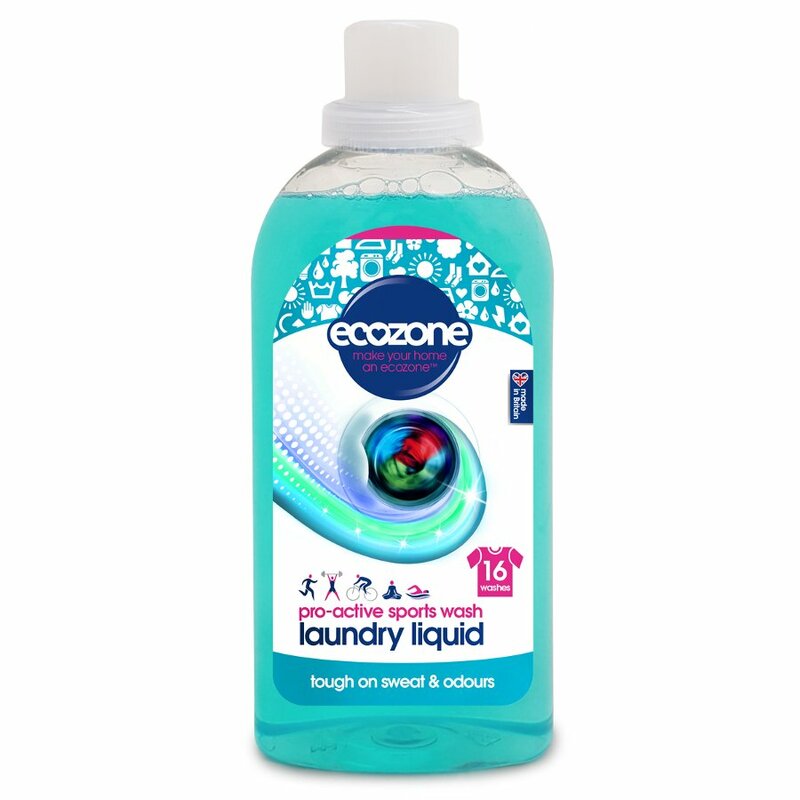 Leave your clothes feeling and smelling fresher for longer in between washes with Ecozone’s Pro-active Sports Wash. 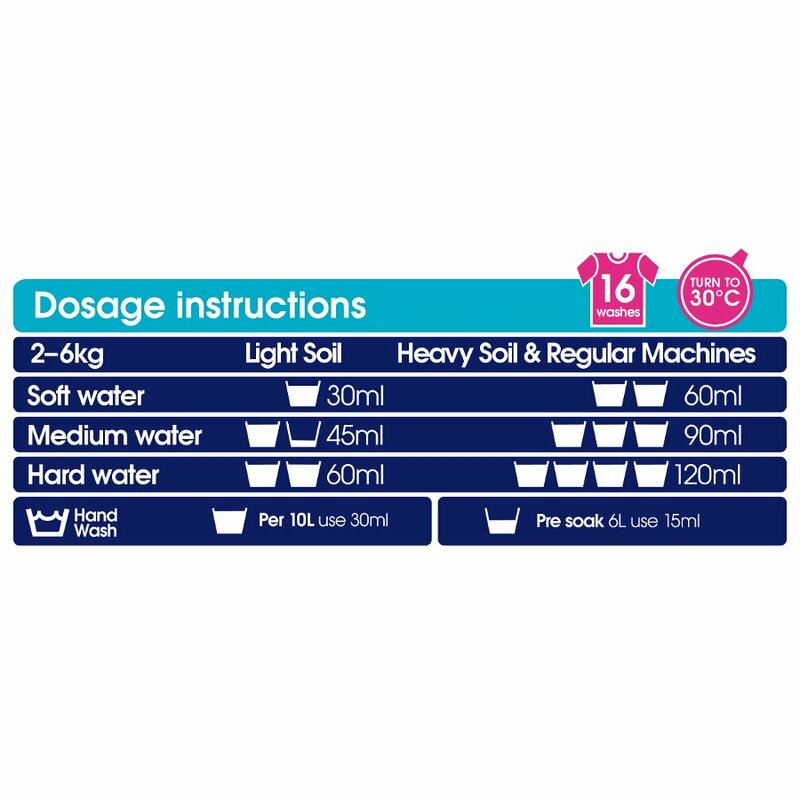 It is a brand new laundry detergent, which is especially intended to eliminate stubborn smells and stains connected with sports such as grass marks, clay, mud marks and sweat. Suitable to use on specialist sportswear and work wear, the sports wash covers the apparel with an advanced odour resistant barrier and improves the protection against the absorption of odours. Good, always used for sports clothes, keeps them as fresh as they can be.